According to Disney Parks Blog, there is another new restaurant coming to Disney Springs in 2016. It’s also owned by another famous TV chef, in this case Art Smith who has completed the tri-fecta of TV cooking: “Iron Chef America,” “Top Chef” and “Top Chef Masters.” In additon, he’s also been Oprah’s Chef so that’s cool. The restaurant will have a Southern flare and will include a Southern Shine bar for tasty spirits and cocktails. 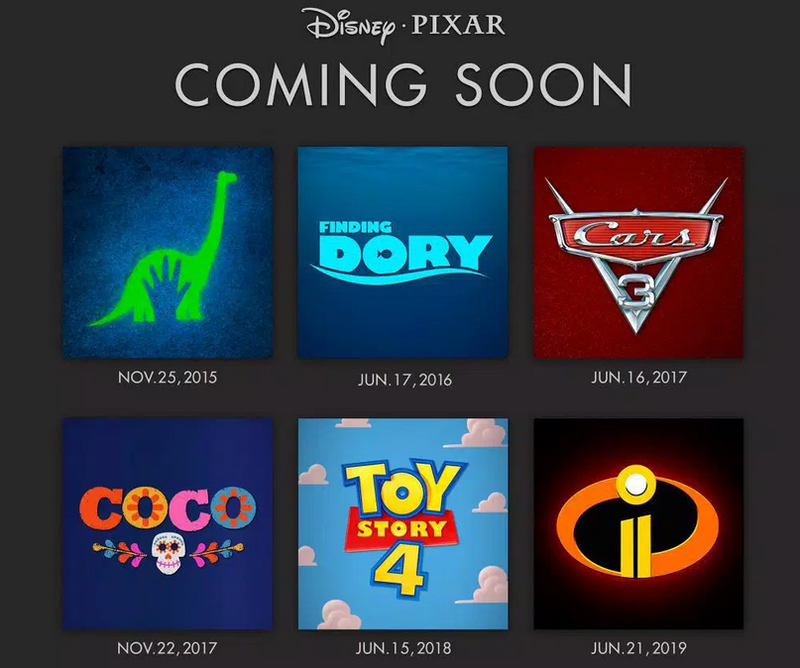 It’s going to be a fun few years for Pixar films! See ya later, Sorcerer’s Hat!